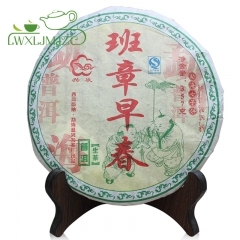 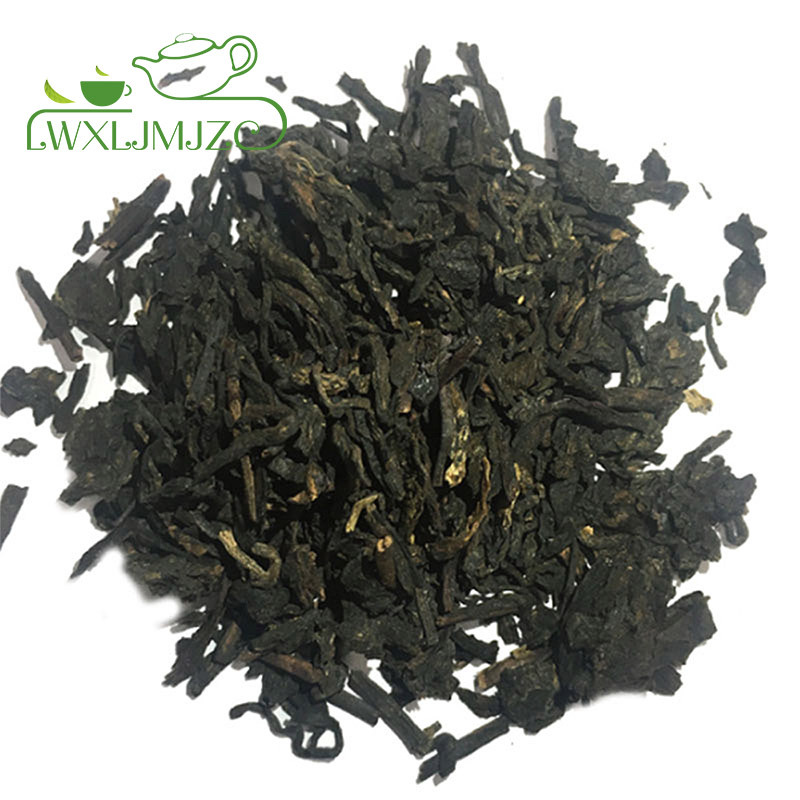 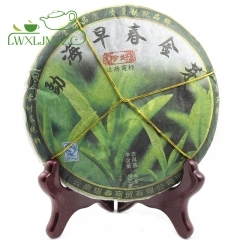 What is DA YI Brand Puer Tea? 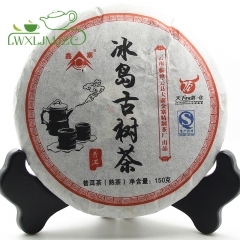 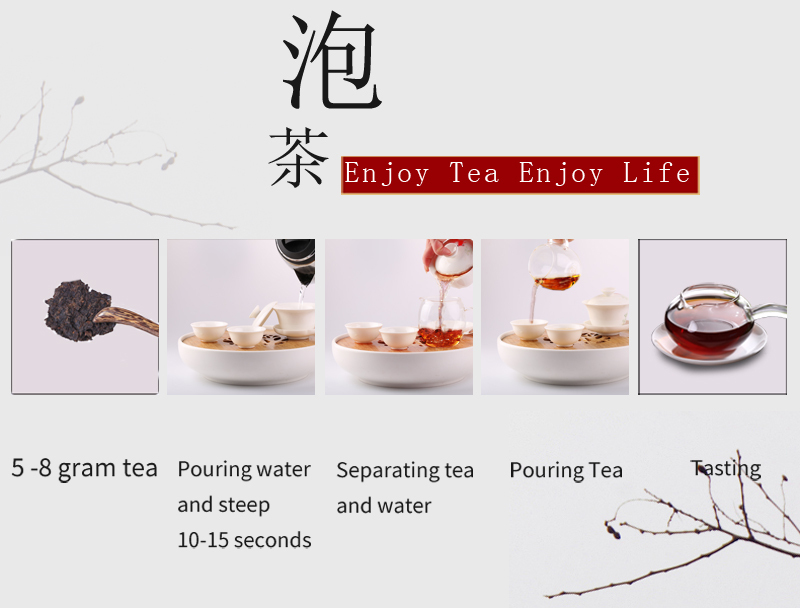 "Da Yi" brand trademark in June 10, 1989, by the Menghai tea factory successfully registered, enjoy exclusive rights. 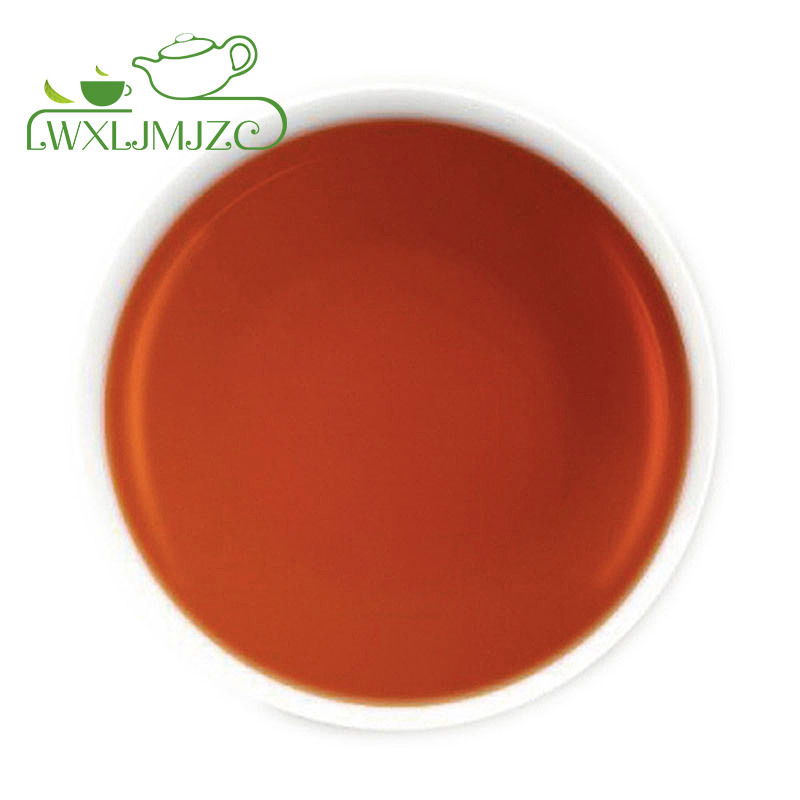 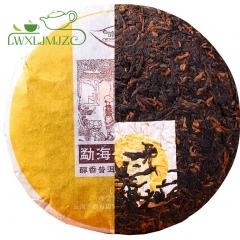 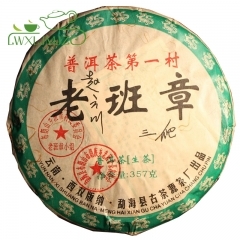 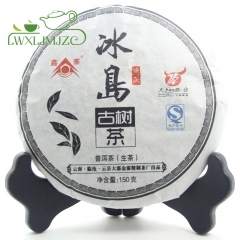 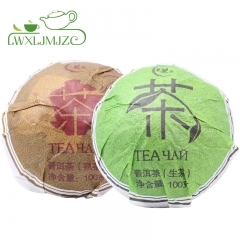 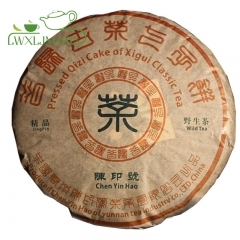 As the "Da Yi " brand products inherited the history of the Menghai tea factory, as long as the spirit of tea and tea to do the essence of professional, so "big benefits" brand products from the launch date, because of its inheritance Professional, high-quality, love the brand genes and favored by consumers.